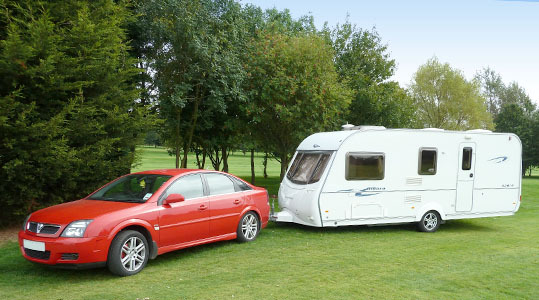 We understand that most customers want a straight forward service or repair at a reasonable price being able to talk to the actual person that will be carrying out the work on their caravan. We always keep our customers informed of any problems and discuss repair work before commencing, so there will be no nasty surprises on collection. 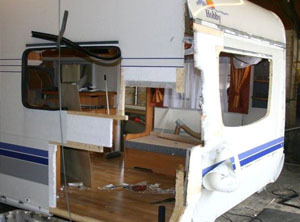 We carry out all types of repairs from small electrical problems to large insurance repairs. Its always best to keep your vehicle in top condition, nobody wants to be let down by problems when they area away. 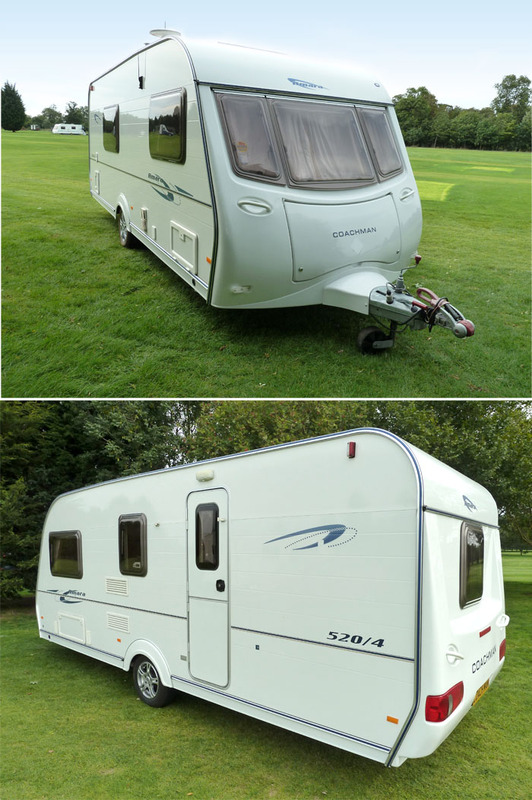 Our main technicians are Geoff and Mark have both been in the caravan industry since leaving school totalling a daunting sixty years experience, meaning you will be in safe hands! So why not pop down to see what we do. New customers are always made to feel welcome!